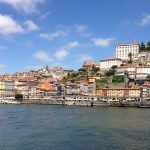 Portuguese and international real estate investors will gather in Lisbon on 21-22 May at what will be the most important local property event of its kind in 2019. 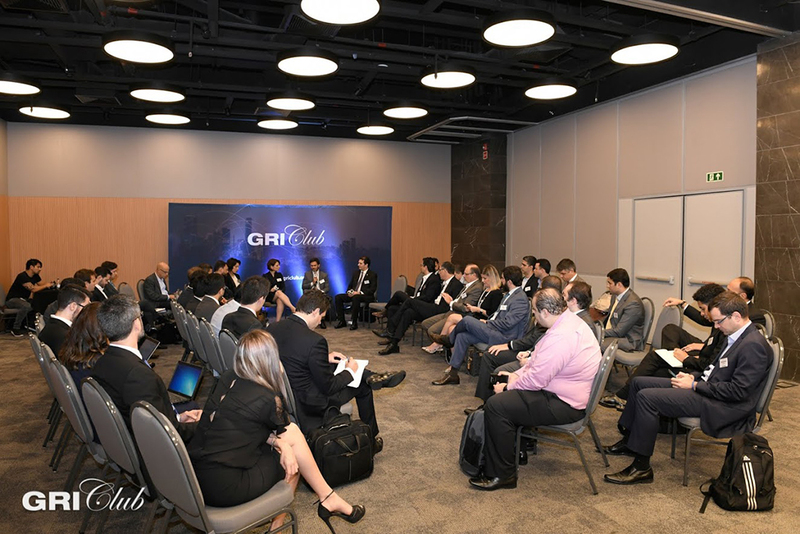 Portugal GRI will bring together international senior level investors, lenders and developers at an event designed exclusively for the global and national real estate sector in an event for all operators who are interested in or currently active in Portuguese real estate. Unlike a typical event or conference, GRI has a unique format with no speakers or presentations. Instead, discussions will be held in an informal and collegial manner, enabling everyone to participate freely. This unique “living room approach” will enable sector professionals and investors to interact and engage with others to quickly find the right partners to do business with, build high value relationships and continue the conversation afterwards. On Tuesday 21 May there will be Talkshows and Networking, while on Wednesday 22 May there will be several hour-long discussion periods interspersed with half-hour networking breaks. Lead participants include Pedro Coelho (Square Asset Management), Paulo Barradas (Norfin), Paul Bashir (Round Hill Capital), Michael Abel (TPG), Philippe Camus (Shaftesbury Asset Management Group) and Hugo Santos Ferreira (APII) among many other experts in their fields.